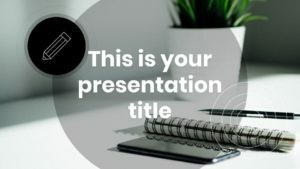 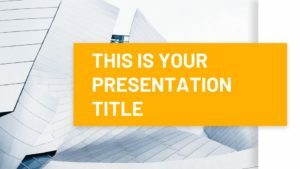 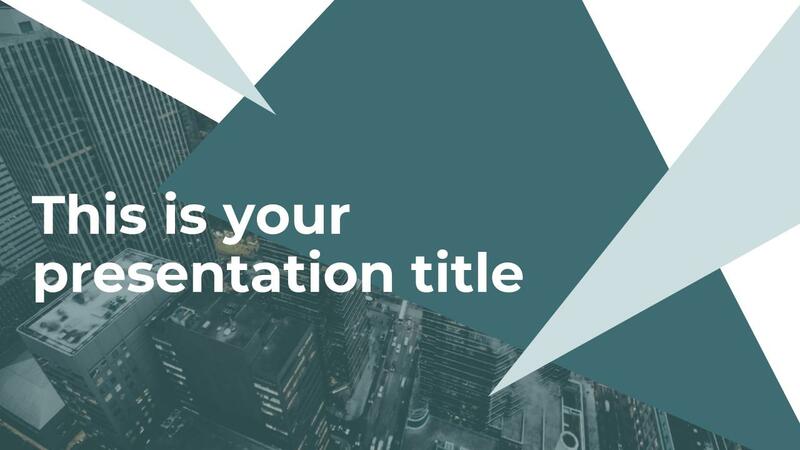 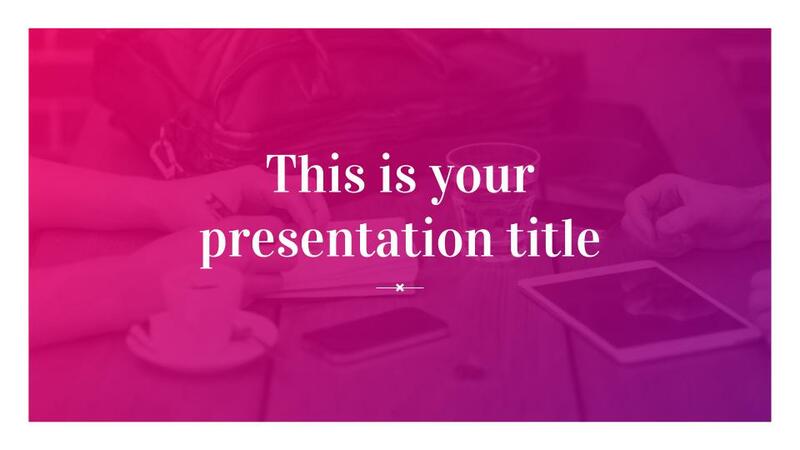 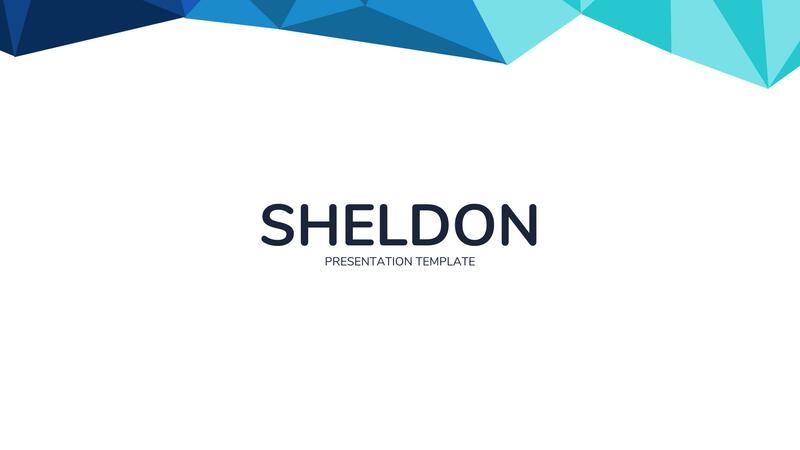 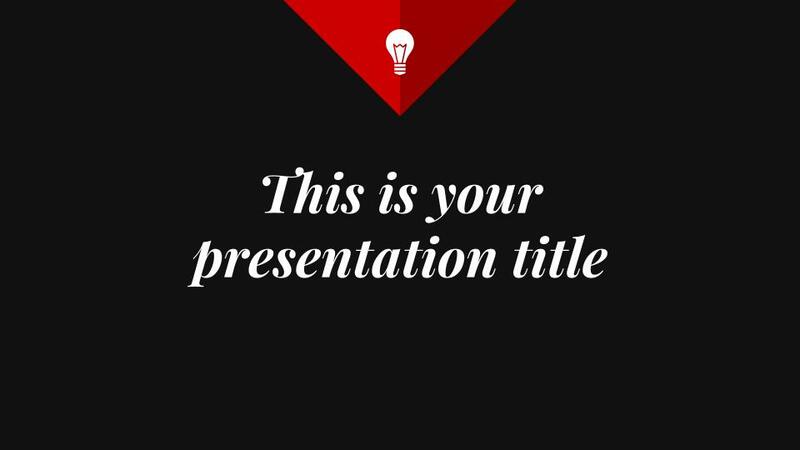 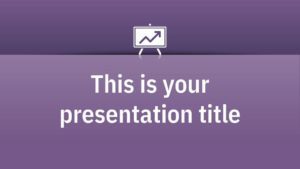 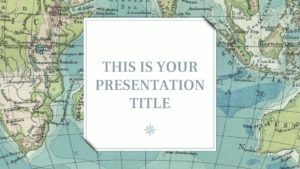 This collection of Elegant presentation templates will add a touch of class to your next meeting. 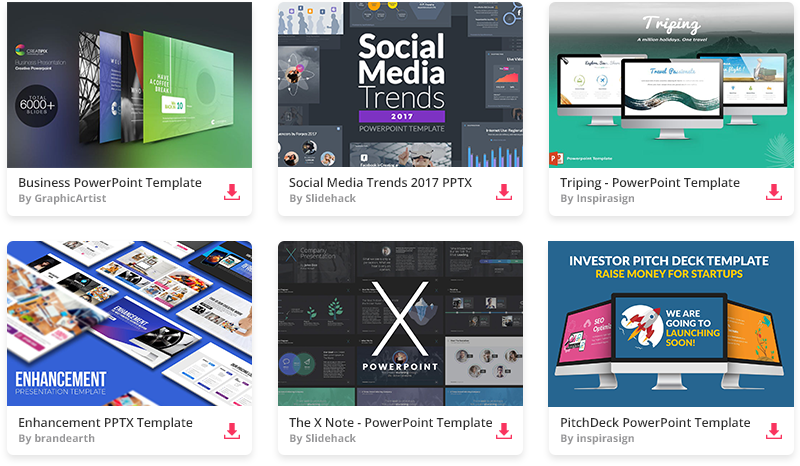 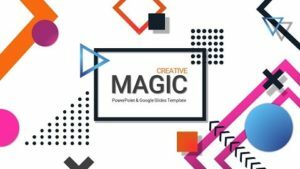 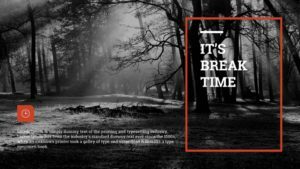 Browse through these free stylish themes for Google Slides and Powerpoint. 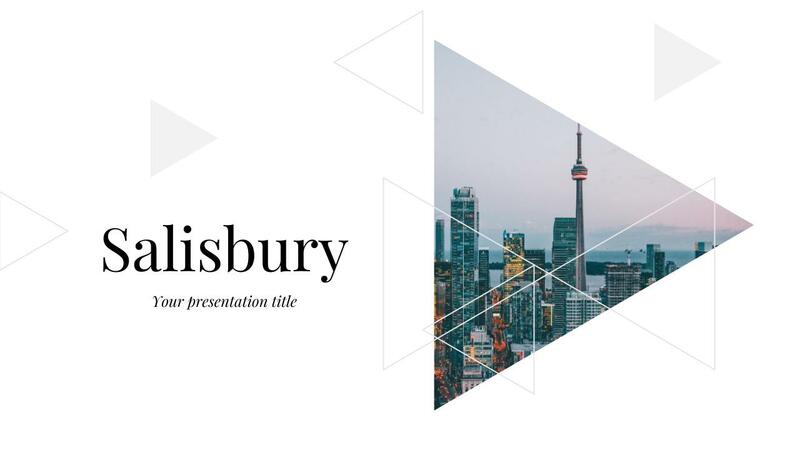 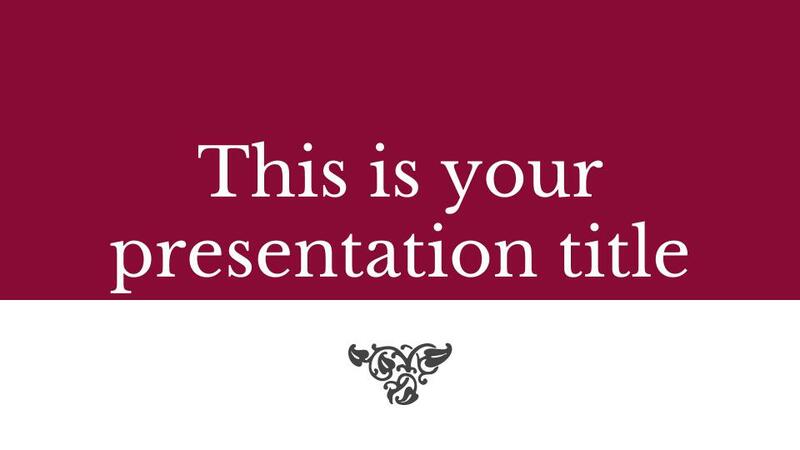 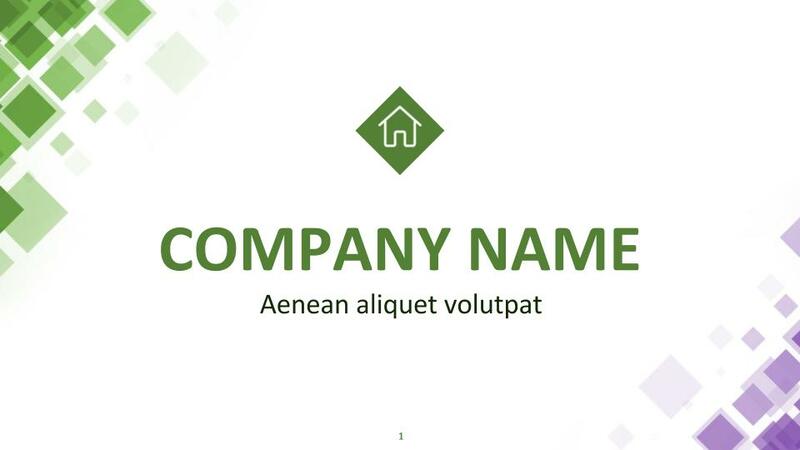 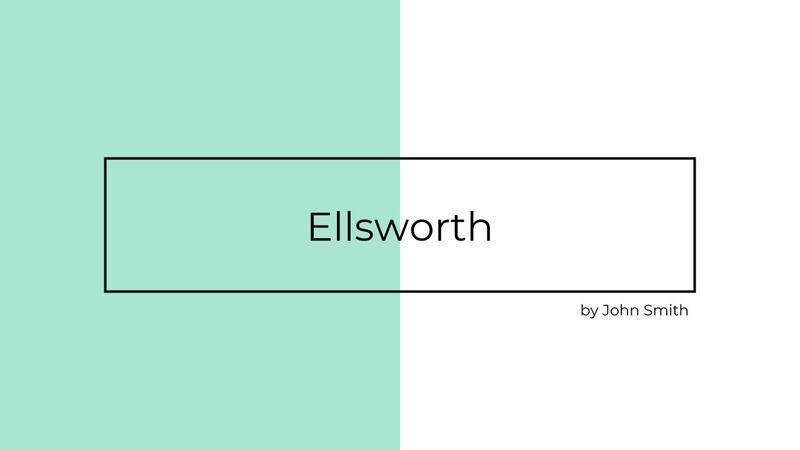 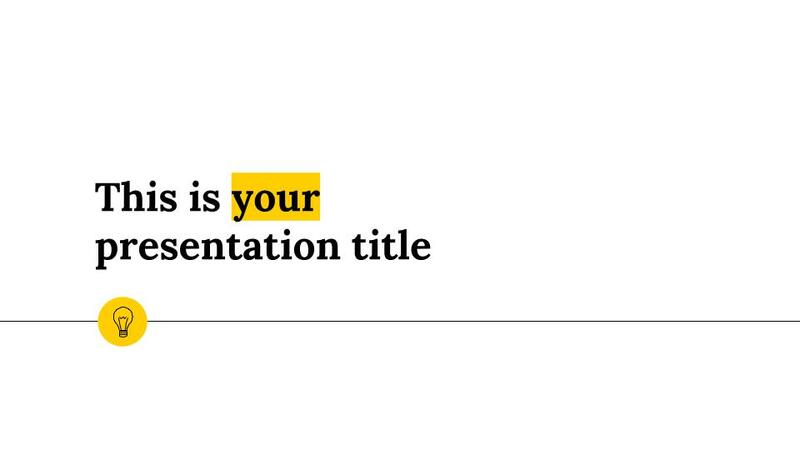 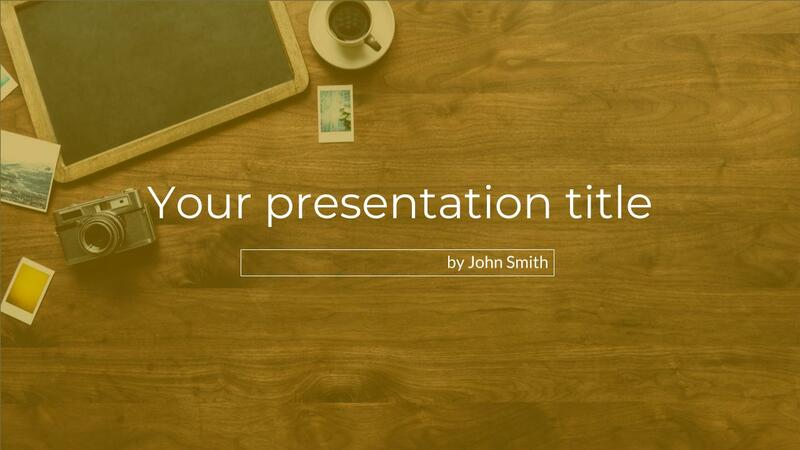 You'll be able to create an Elegant slide deck in just a few minutes.